Hawke’s Bay – Rugby Country! 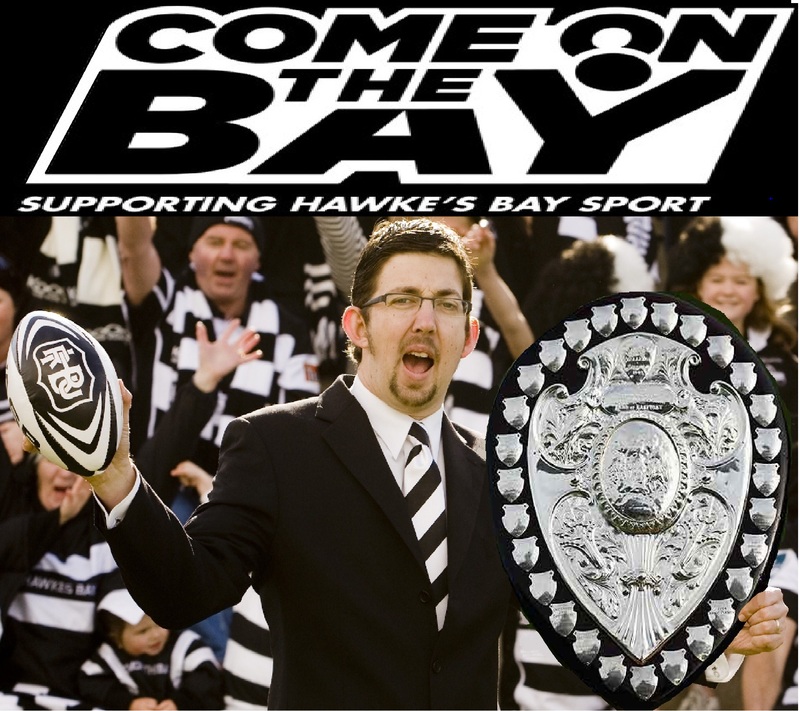 The Hawke’s Bay Magpies have the Ranfurly Shield! 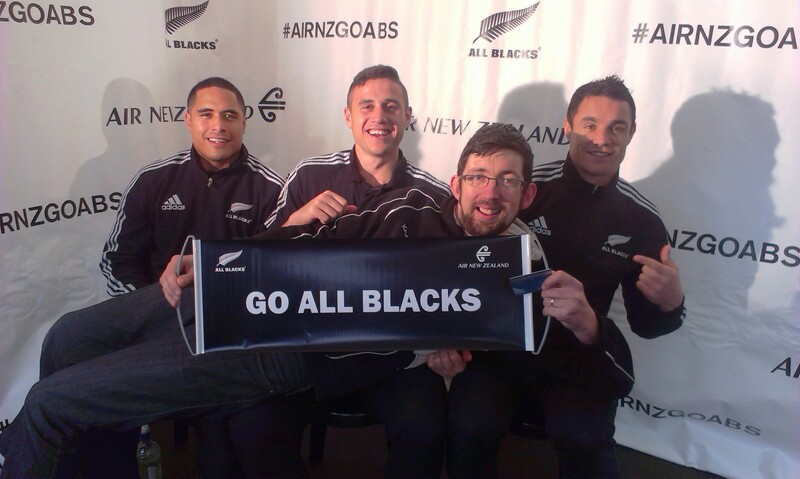 And the All Blacks are in town! 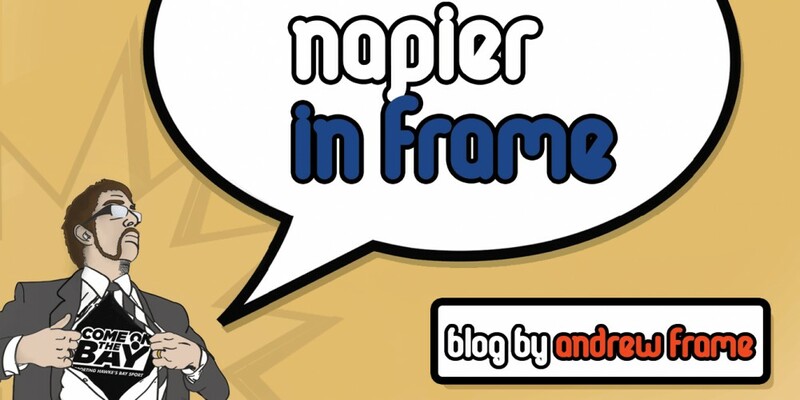 This entry was posted in Hawke's Bay, Humour, Media, Opinion, Social Media, Sport and tagged Hawke's Bay, Humour, Media, Napier, Opinion, Tourism, Twitter by Andrew Frame. Bookmark the permalink.